Representatives of Surrey Police have paid respects to those affected by the bomb at Manchester Arena, and encouraged public vigilance. A man in his seventies has died in a house fire in Guildford. The fire spread through the roof at the bungalow on Belmont Avenue in the Stoughton area of the city at about 6am on Saturday 25th February. Six fire crews had to be deployed to fight the flames - it took a number of hours to put the fire out. Surrey Police said the pensioner was found inside the building. His next-of-kin have been informed. Three girls have been found guilty for attacking a 14-year-old with a wheel brace in a park in Guildford. Four new drones have been bought by Sussex and Surrey Police to help fight crime. £250,000 is being spent by the two forces to train almost 40 officers to fly the remote controlled aerial cameras. In the past they've been used in missing person searches, airport security and at crash scenes. They now have five drones - more than any other force in the country. 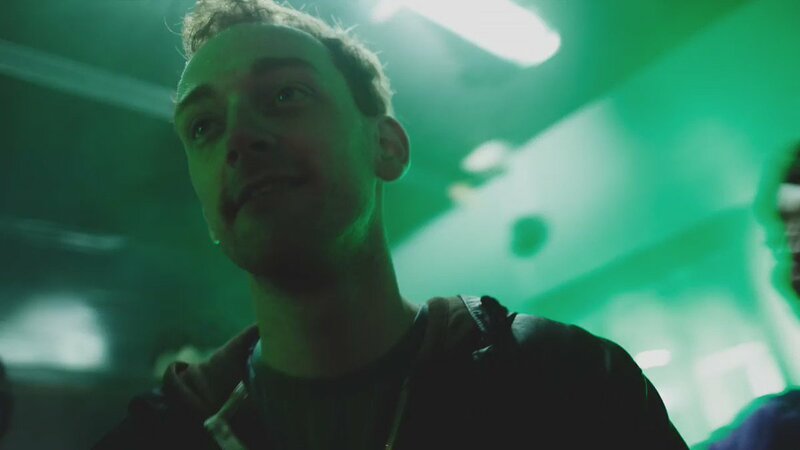 Surrey Police have reported making 127 arrests in connection with drug driving related incidents since anew law making roadside testing and conviction easier was introduced exactly a year ago today. Police in Sussex and Surrey are reminding people of the consequences of drug driving. The warning from the Surrey & Sussex Roads Policing Unit comes on the first anniversary of a new law which made it easier for them to catch and convict people driving under the influence of drugs. 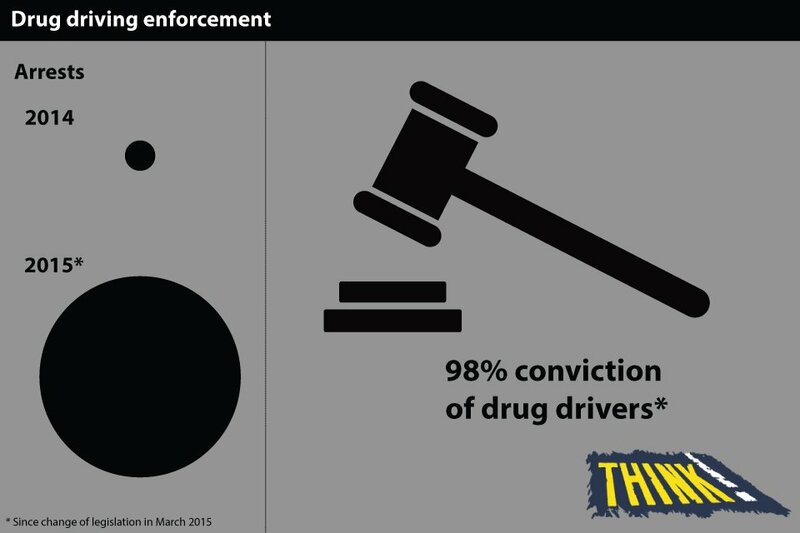 A total of 295 arrests related to drug-driving were made in Sussex between 2nd March 2015 and the 29th February 2016. Two hundred and twenty-two of those offences were for driving with a [proportion of a specified controlled drug above the specified limit. "The consequences of drug-driving can be lethal. Substances - both legal and illegal - can seriously impair your ability to drive, which could cause a serious or even a fatal collision. "But there's also a knock-on effect - a conviction is likely to increase the cost of your car insurance, you could lose your job and you could have difficulty travelling to other countries. Above all, drug-driving is not a risk worth taking. "We have a duty and a commitment to keep the roads in Sussex safe, and as such we take a zero tolerance approach to drug-driving. Anyone caught committing the offence will be dealt with accordingly." Find out more about the drug driving law here.